Description Sahara trim, Dark/Medium Slate Gray interior. 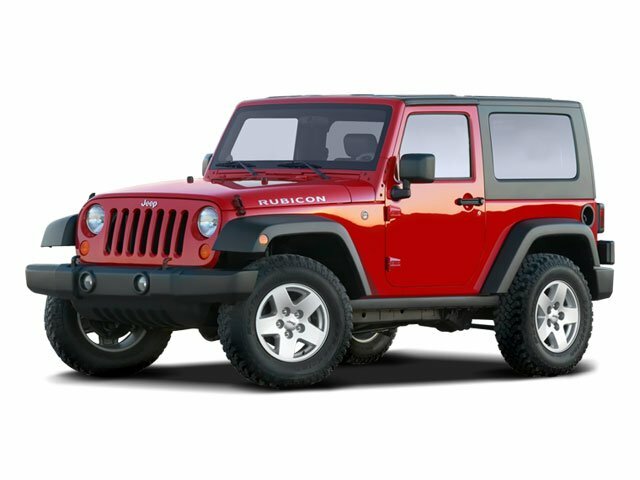 Running Boards, 4x4, Premium Sound System, iPod/MP3 Input, Satellite Radio, Aluminum Wheels, PWR CONVENIENCE GROUP, DUAL TOP GROUP, 4-SPEED AUTOMATIC TRANSMISSION, REMOTE START SYSTEM, 3.8L SMPI V6 ENGINE, Edmunds.com's review says "if the Wrangler can't get you there, hire a helicopter". 5 Star Driver Front Crash Rating. CLICK NOW! 4x4, Running Boards, Premium Sound System, Satellite Radio, iPod/MP3 Input, Aluminum Wheels MP3 Player, Privacy Glass, Rollover Protection System, Electronic Stability Control, Bucket Seats. Jeep Sahara with Dark/Medium Slate Gray interior features a V6 Cylinder Engine with 202 HP at 5000 RPM*.